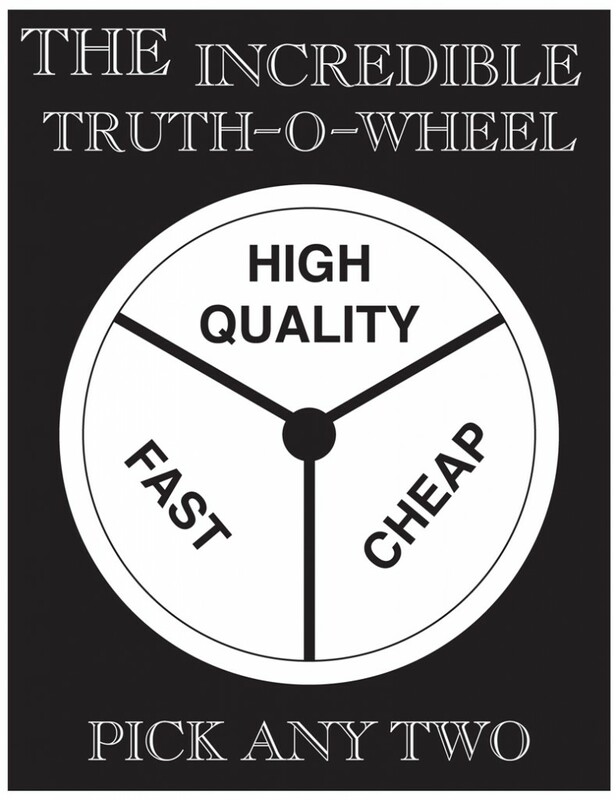 Truths about "Truth O Wheel"
Have you ever heard of the “Truth-O-Wheel?” This awesome little wheel seems to apply to every repair situation that comes through our door! 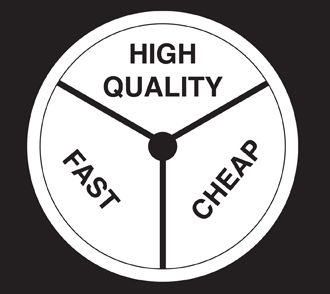 On a day to day basis, every customer asks how fast we can turnaround the repair, the cost, and the quality of the parts/labor. Well, my friends, this is where the Incredible Truth O Wheel comes into play.